Feels good to be back in our “Bright Continent“! I’m now sitting in snowy rainy Addis Ababa in Ethiopia. Those of you who are following this blog may be wondering the exact same thing – where the hell have they been? Answer is: we are busy building a company, folks! Some examples: the platform is currently under development (stick around for updates! ); we have officially incorporated our venture under French corporate law –we’ll tell you more about the comparative CF regulations in an upcoming post; we’ve protected our trademark and we’ve also engaged on very promising collaborations. What do you think? We have the very talented Paris-based agency Chercheurs d’Or to thank for this brilliant work. “Mister T.“ and “Daddy J.“ totally got our requirements and they’re so easy to work with! We’re extremely satisfied with the result which is strongly influenced by origami, traditional masks and fractals. Got it? What do we want to convey through our visual identity, exactly? Well, pretty much everything LelapaFund stands for: a modern, accessible and inviting new venture, instilling confidence and trust in Africa’s promising small-medium businesses! 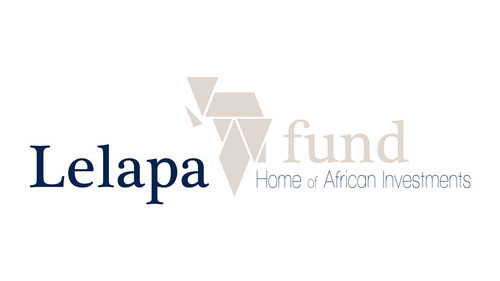 As you know by now, leveraging equity crowdfunding, LelapaFund envisions to showcase the next generation of our Continent’s most exciting entrepreneurs. How? Through an enriched investment experience coupled with a sense of common purpose and a global vision. This “global vision“ is exemplified by our current setup, with Libby –self-proclaimed Chief of the LelapaTribe– busy in Paris while I –Disruptor in Residence– scout around Africa with out-of-the building opportunities (well said, Eric Ries)… Division of labor, indeed. Addis Ababa is definitely an exciting place to work from right now. Kudos to my friend Teddy and the folks at xHub: while I was away, they finalized the paint in their building. 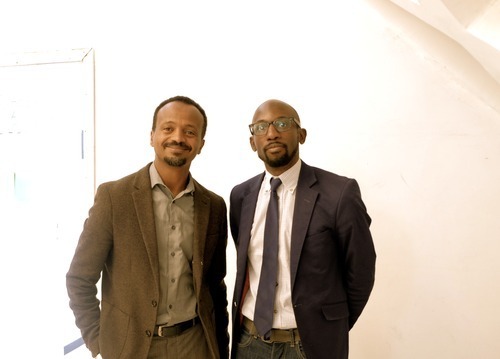 Lookout for future entrepreneurs coming out of this Addis-based ambitious business incubator!